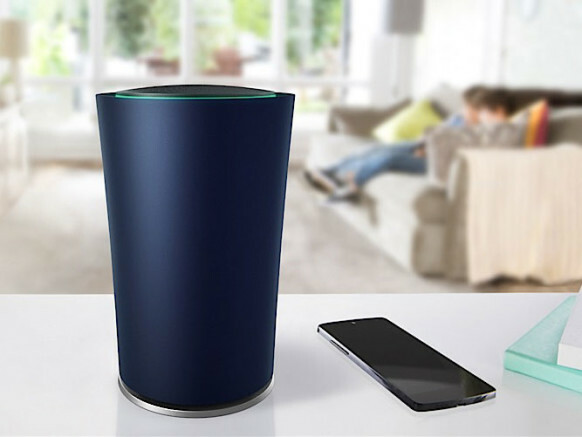 Wired.com gives a great review of Google's new WiFi router. Stupidly Simple is how they put it. Sounds great to us!